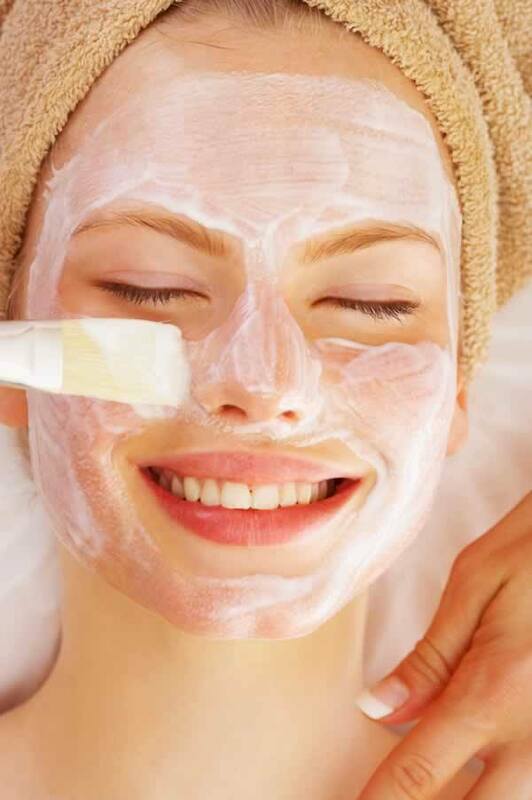 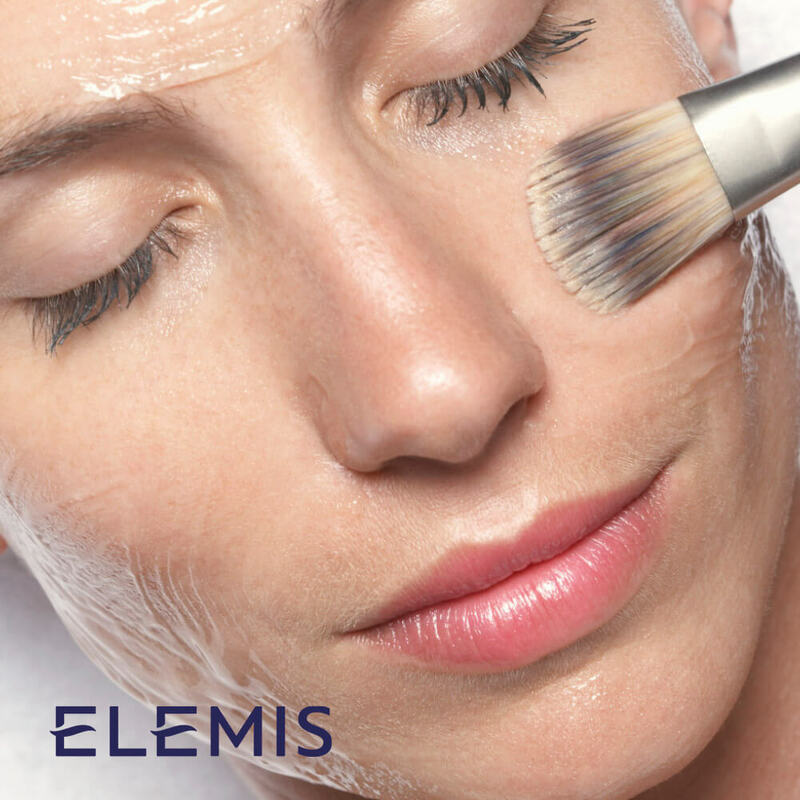 The Elemis Facial is clinically proven and 96% of women who have received a Elemis Facial stated that their facial contours appeared firmed, lifted and shaped! 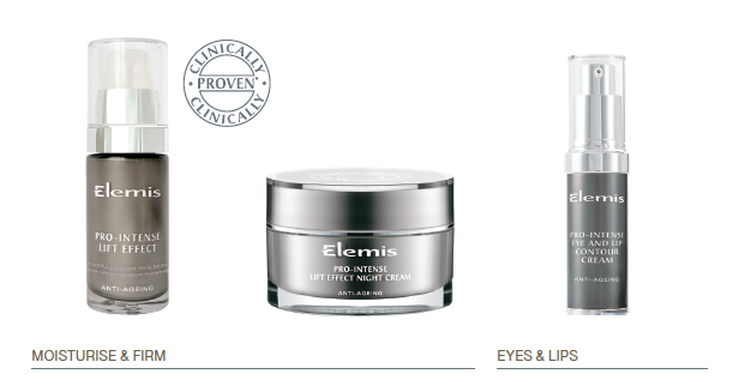 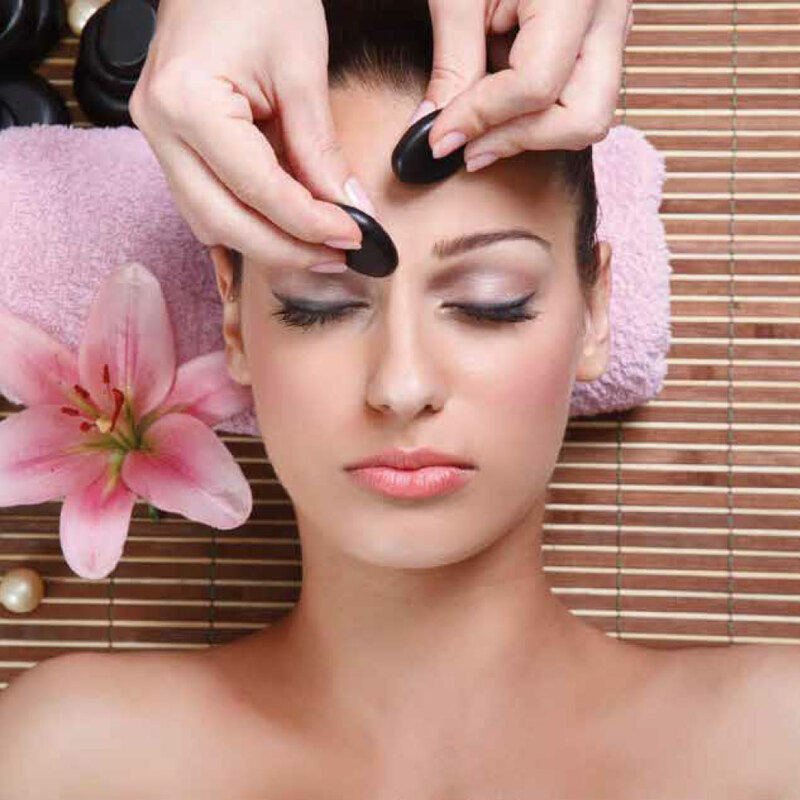 Elemis offers a beauty product line to continue the lifting process even after the facial has completed. 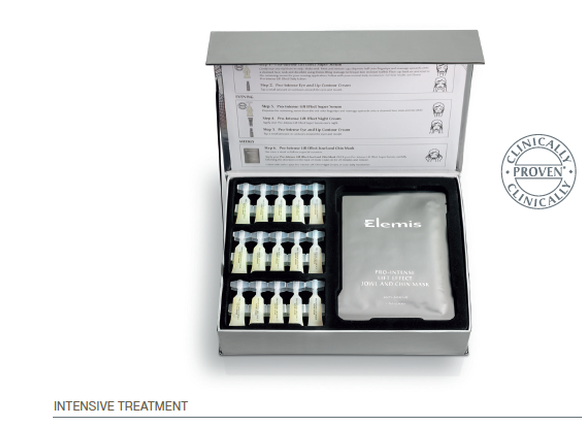 For more information about the process and the results, please download the Elemis brochure here. 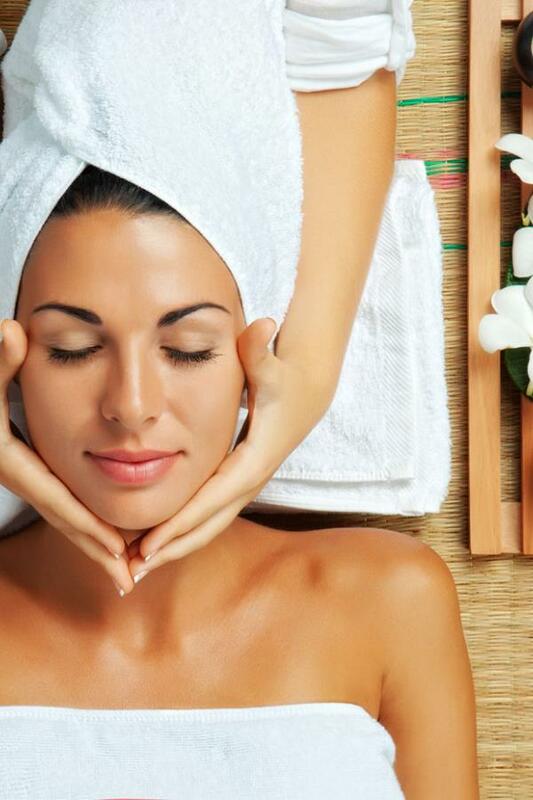 Elemis Products Are Now Available for Purchase at The Spa!